Customer Strategy - how to beat your competitors and win! Four books, a blog, remote coaching and other resources to help you to keep customers at the center of everything you do. Sign up for our newsletter to keep up with the latest blogs and other news. Can we, should we reverse-engineer customer experience strategy for speed and effectiveness? 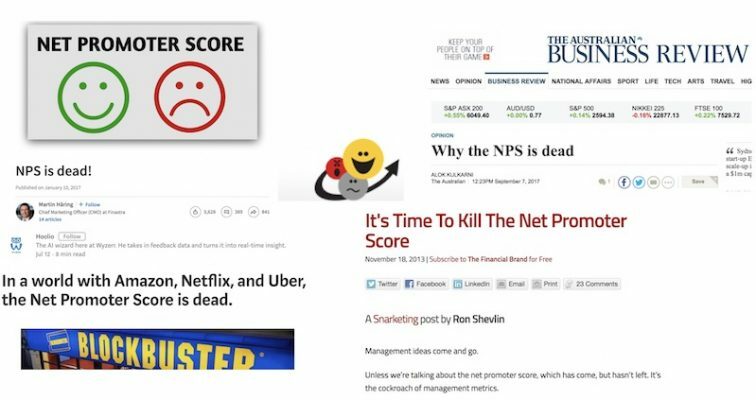 Is the Net Promoter Score (NPS) dead? Weekly or more frequent updates on customer experience and strategy topics. Training, keynotes and motivational speaking. Create and run your surveys, just to get you moving, or on an ongoing basis. Three books on improving customer experience and one containing business cartoons were published in 2017.
Business illustrations for your office walls, events, presentations and other needs. Statistical analysis of survey results, whether your own or carried out by us on your behalf. Analysis of text answers to survey questions in multiple languages. Maurice’s approach to strategy development gives a short list of priorities for any business or geography. We used it successfully while I was MD of HP EMEA and Maurice was part on the EMEA Leadership Team. I feel honored to be at #3 of the top 15 people to follow in 2017 in my primary area of interest. Fred Reichheld is of course at the top of the list. A true leader in the application of big data analysis techniques to customer and employee surveys. It has been my pleasure to work with Maurice at HP Autonomy where I was CTO and at HP Software. He made a big difference for our customers. As our head of Customer Experience for Software, Maurice has implemented a number of strategies that have created measurable positive results for our customers and our business. His commitment to our organization, as well as to our customers, has been remarkable and I know we will continue to feel the benefits of his contributions well in to the future. Maurice retired from Hewlett Packard Enterprise where he was Vice-President of Customer Experience for Software. After his Bachelor’s degree in Psychology from the National University of Ireland, Peter went on to do his doctorate in Cognitive Psychology at Oxford University. Among the important things he learned was that he needed to paint with his left hand, rather than his right. He combined early work at the Max Planck Institute in Munich with the development of a successful career as an artist. He ultimately left psychology to work in the visual arts full-time, including thirteen years as the editor-in-chief of Ireland’s leading art magazine, Circa. Net Promoter™, Net Promoter System™, Net Promoter Score™, NPS™ and the NPS™-related emoticons are registered trademarks of Bain & Company, Inc., Fred Reichheld and Satmetrix Systems, Inc.